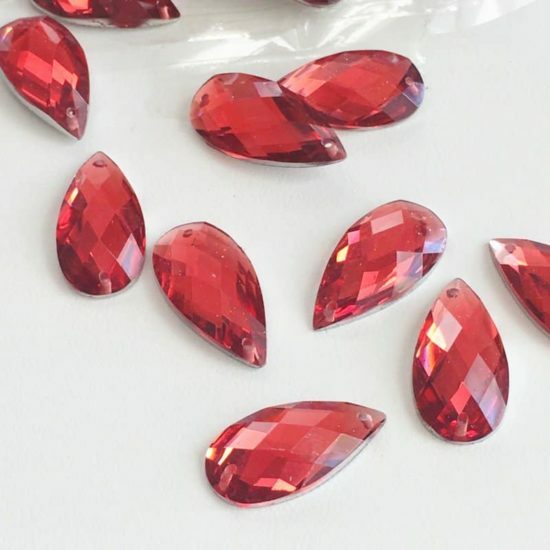 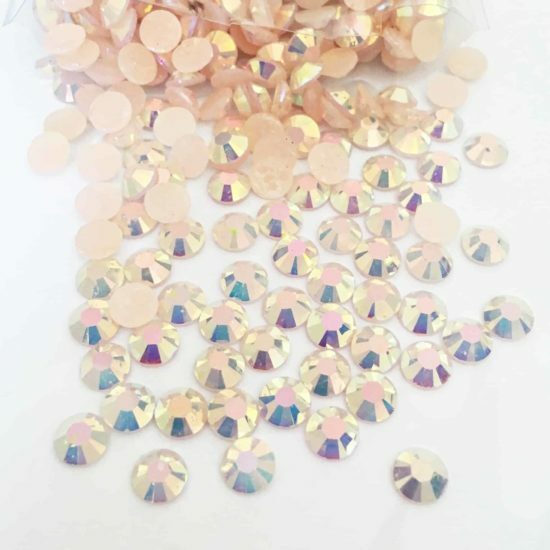 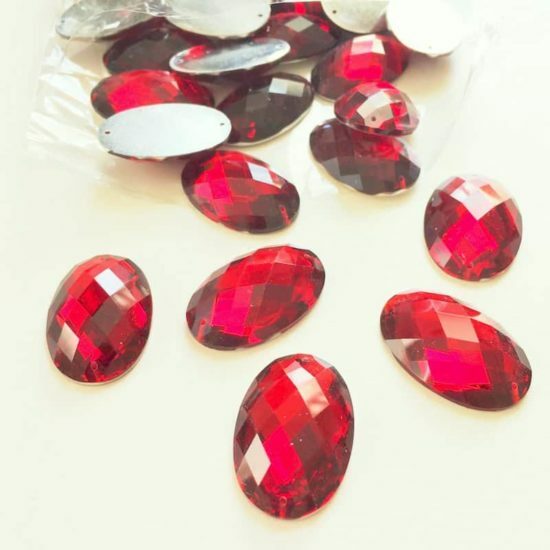 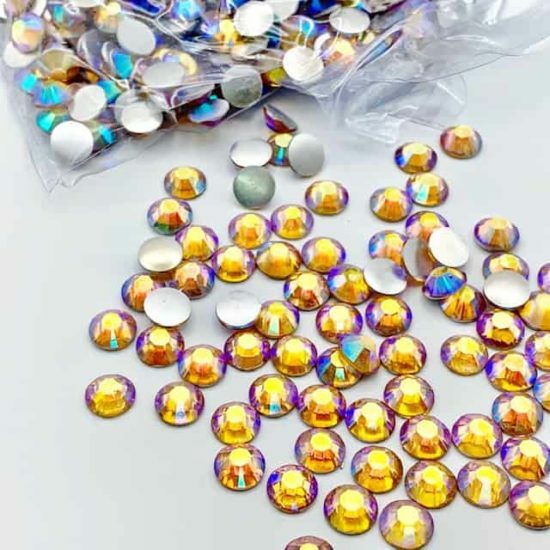 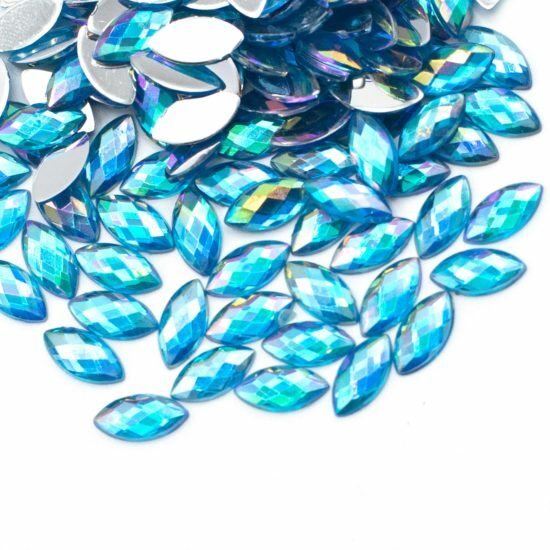 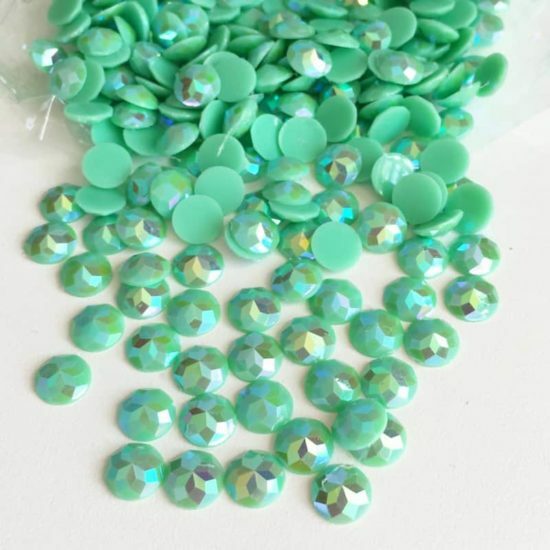 Shiny, high quality acrylic flatback gemstone “rhinestones” that are great for all your costume and crafts needs. 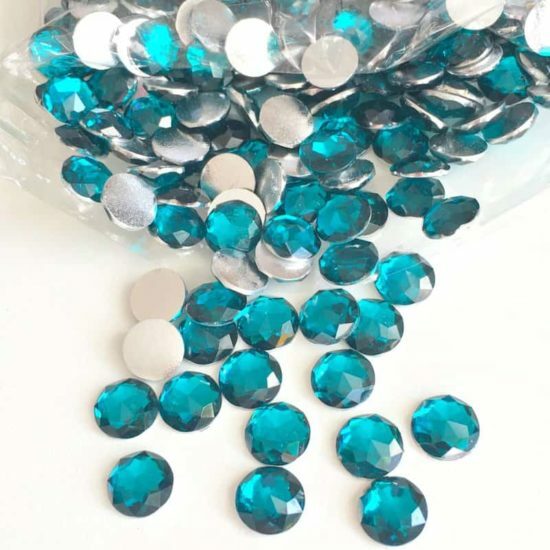 Silver back, glue-on. 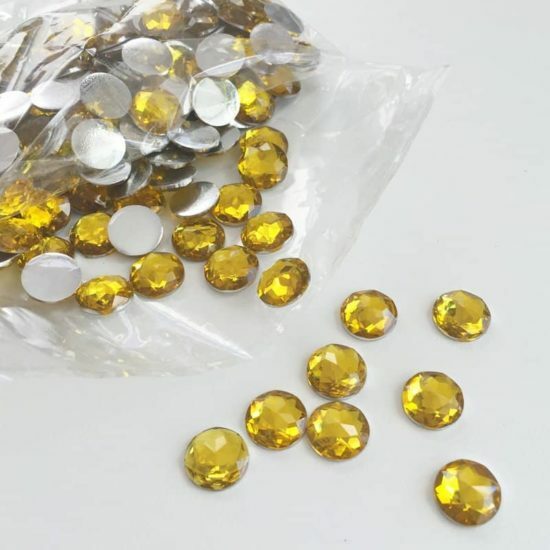 Navette shape. Approximately 850 pieces. 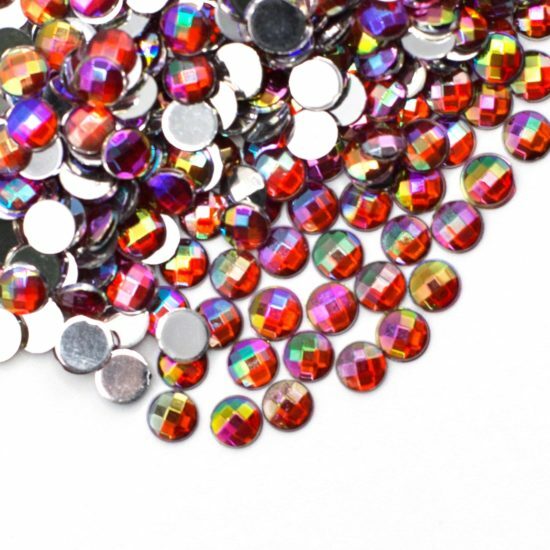 Color: Crystal AB, Lavender AB, Peridot AB, Red AB, Turquoise AB. 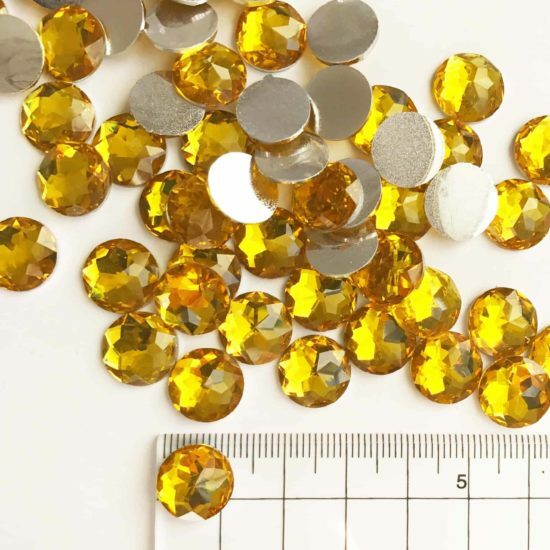 Size: 5x10mm. 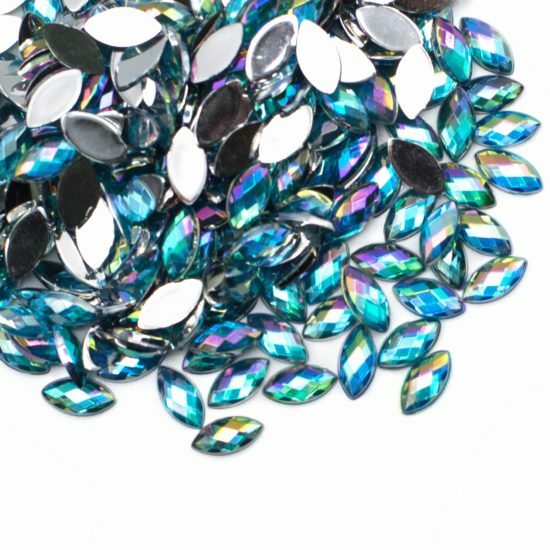 Pack weighs 36 grams.